Barley Manor have an extensive portfolio of work and can provide impeccable references from clients and building professionals. In our Portfolio you'll find a selection of some of the many and varied jobs we have been working on recently. Check out our Facebook page for up-to-date news and information as to what's going on at Barley Manor. Lead roof works due to theft. Brickwork repairs and repointing. Full refurbishment of grade 1 listed cottage, including roof and complete refurbishment of interior. Later installation of disabled toilet on ground floor. Stabilisation and reinforcement of lathe and plaster ceiling and reinforcement of ceiling timbers. Full decoration of ceiling and installation of new lighting system. New cast iron gutters. Complete refurbishment of exterior, including render, mouldings, windows, rainwater goods, roofing and decorations. Internal stone repairs, Remove, refurbish, repair, decorate and refit cast iron rainwater goods. 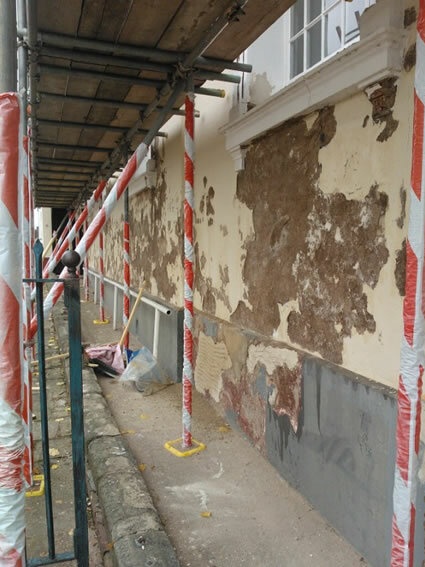 General render repairs. Lead roof replacement due to theft. Various small works and maintenance. 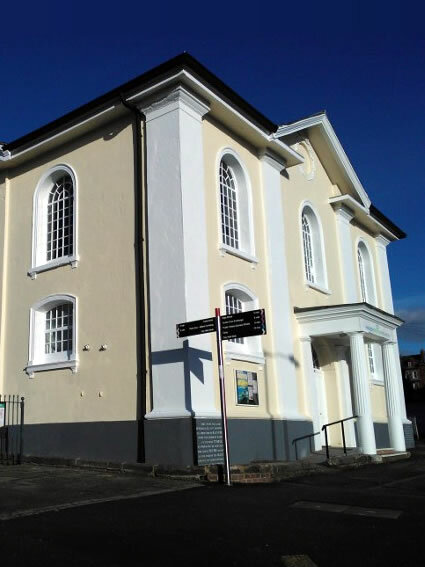 Various maintenance works including repairs and re-running of external cornice, slate roof repairs, drainage improvements, installation of new toilets. Death watch beetle repairs to oak lych gate of this Grade II listed property. Removal of paint to internal windows stone work. Cast iron gutter repairs. 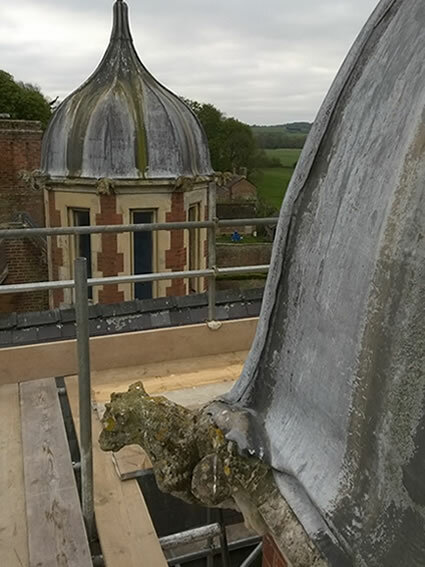 Stone repairs to bell cupola. Internal decoration of ceiling. Works to basement, including brickwork, drainage and stone repairs to this Grade II listed property. Full conversion to residential of Grade II listed church, including full cleaning of stonework, stonework repairs, new roof. Repointing and brickwork repairs to Grade II* listed cottage. 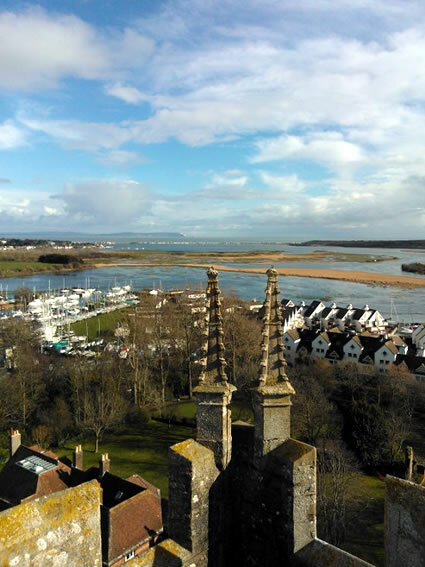 We are retained at this Grade I listed church by the architects and work here throughout the year on many various jobs from maintenance to pointing, rendering, roof repairs, bell frame repairs. Demolition of existing garage and rebuilding garage using recovered bricks. 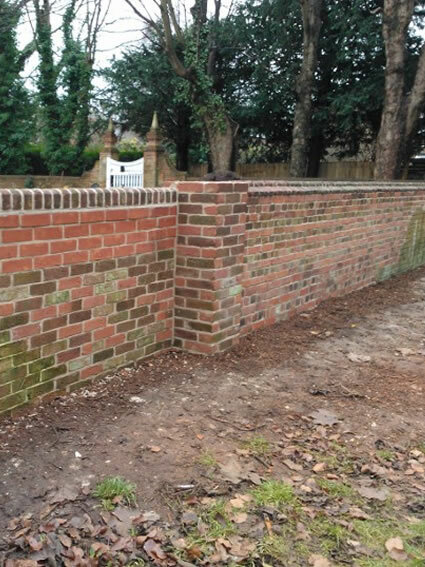 General repointing and rebuilding repairs of listed boundary walls. Arte Mundit cleaning of interior. Coping repairs and lead work to roof. Large sub contract for the Heritage Lottery funded project to this Grade II* listed building. Re-running of external cornices and covings, plus various internal and external works. Brickwork repairs and roof repairs. Internal decoration. 17th century bakery in this conservation area. Converted into living accommodation. Investigation, reports and paint removal tests. 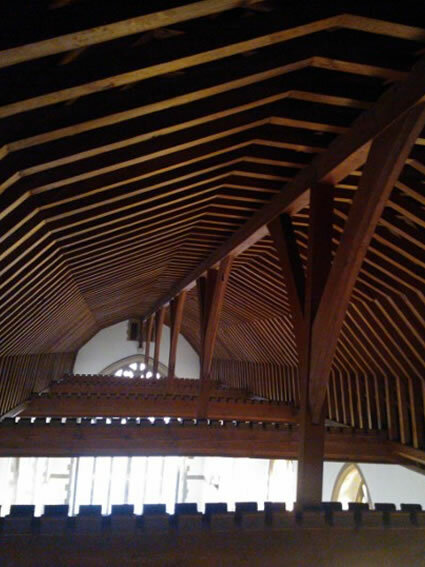 Internal repairs, roof repairs and external decorations in Keim of Grade II listed buildings. 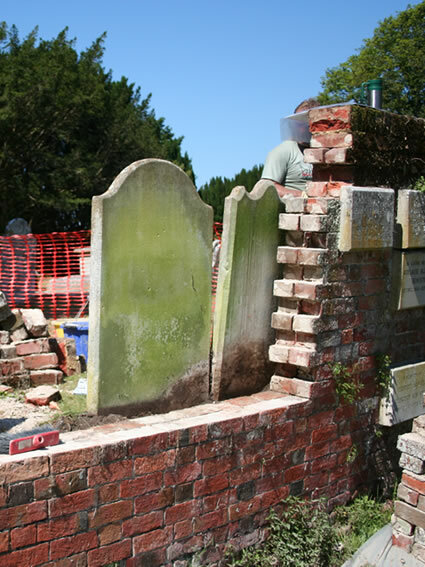 Rebuilding of Grade I Listed boundary wall. Internal render repairs. Flagstone repairs. 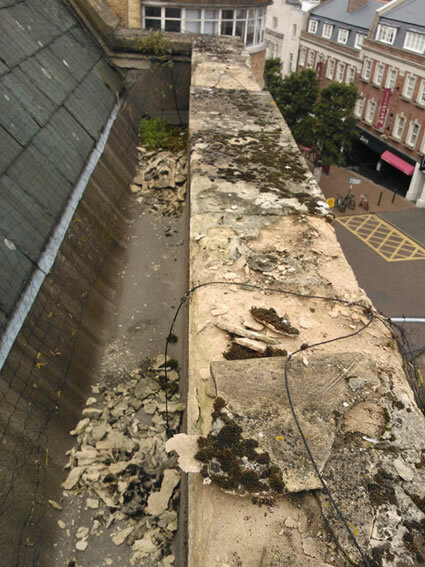 Tower parapet repairs. New drains and repairs to soakaways. Various works to interior, exterior and Hall. Supply and fit of new oak external doors. Damp repairs. Various small works to this Grade II listed property, including repairs to main doors and stone surround. 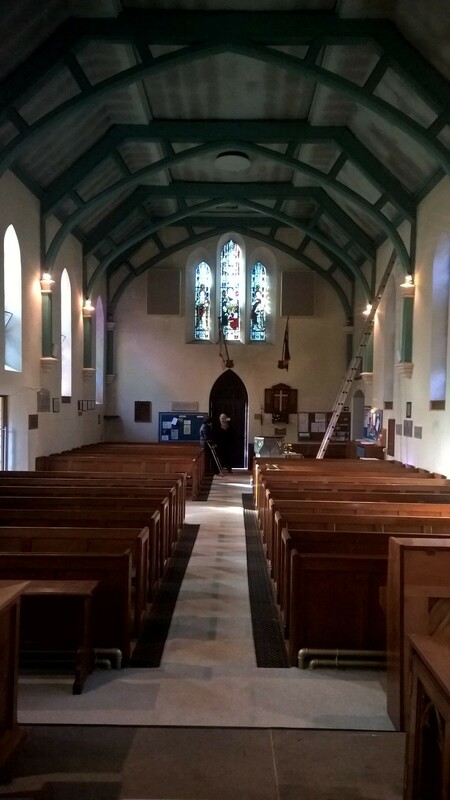 Various works to this Grade I listed church, including lighting and wall plaque repairs. Repairs to roof and leadwork to this Grade II listed school. 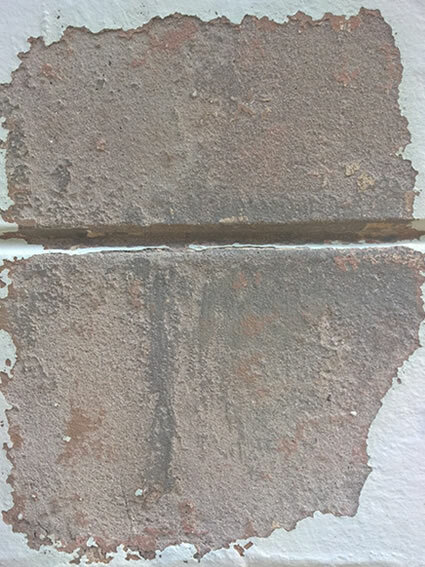 Brick pointing and stone repairs. Stone and render cleaning to this Grade II listed property, including stone repairs and pointing. 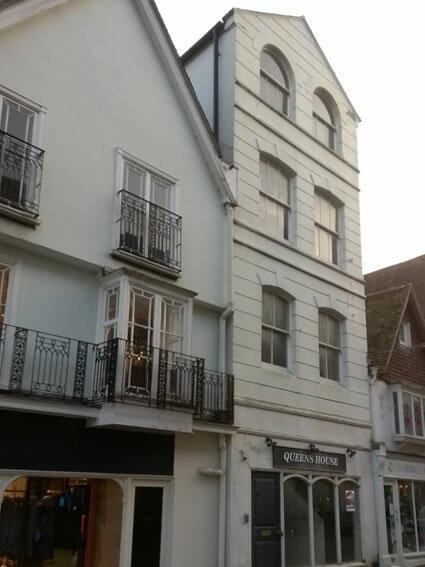 Roof repairs to this 18th Century Grade II listed town house. Window and timber repairs, and redecorations. Repairs to stone louvers in Grade I listed bell tower. 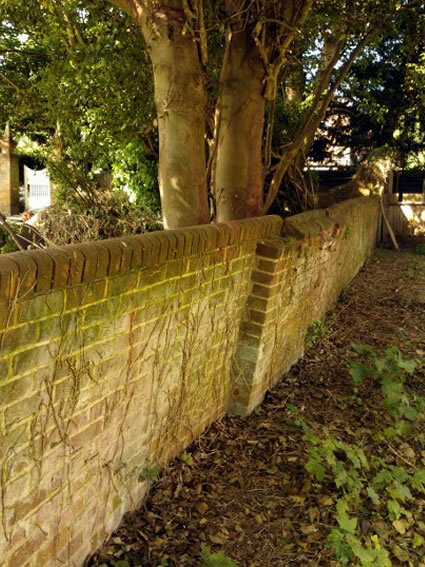 Repairs and reinstatement of boundary walls. Re-arrangement of basement, including new structural openings, acoustic works and moving wall systems. Bird netting and roof repairs. 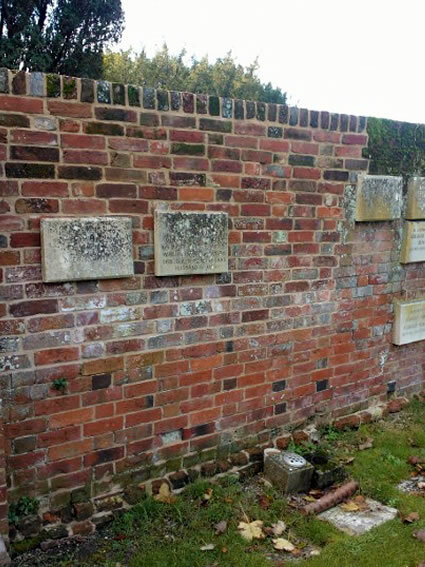 Brickwork and stone repairs. Window repairs. Refurbishment of interior. Overseeing new lighting and audio system. Insulation of roof. Full redecoration of interior. Various repairs.